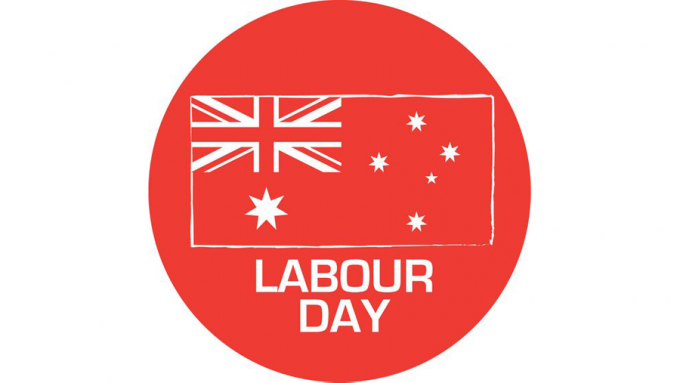 To celebrate the fact that hard work built this country, we will be taking the day off on Monday 12th of March. We will also be closing a bit earlier than normal on Friday the 9th of March, with the long weekend starting from 3.00pm. Regular business hours will resume on Tuesday the 13th of March. We hope everyone has an enjoyable long weekend.